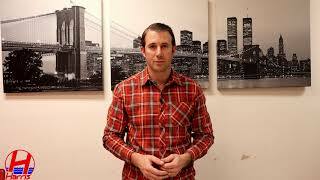 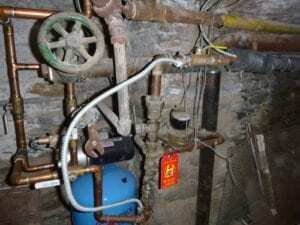 We have been informed that NYC is starting a new program where they will be replacing lead water mains with copper at no charge to the property owner. 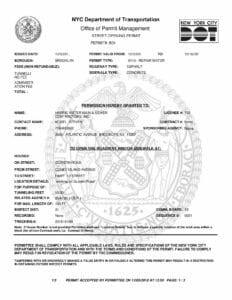 The qualification details have not been released at this time however, we expect to have updates in January. 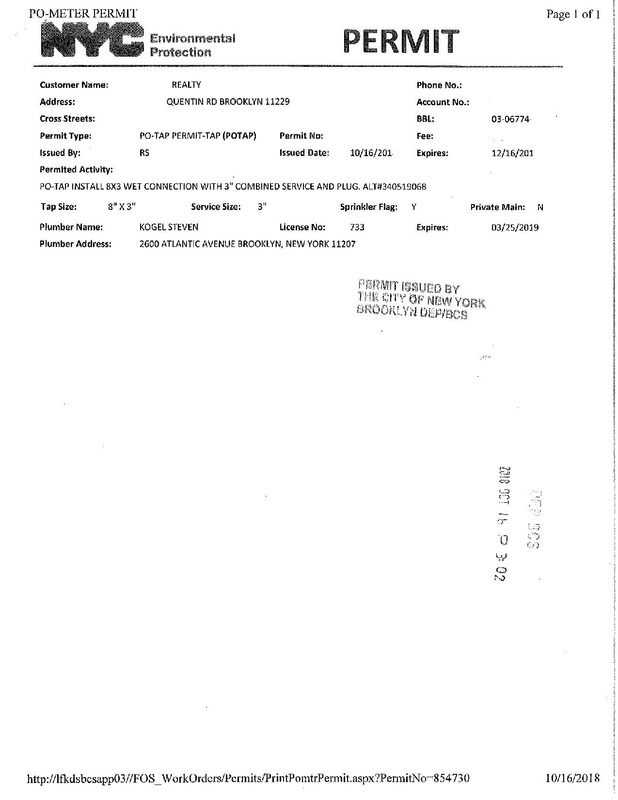 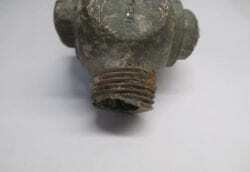 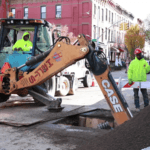 There have also been rumors that NYC is going to require all lead water mains with copper in the near future, we will continue to release information on these topics as we receive them. 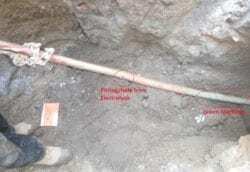 What Does Your Lead Water Main Replacement Look Like? 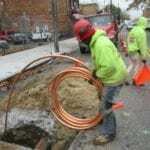 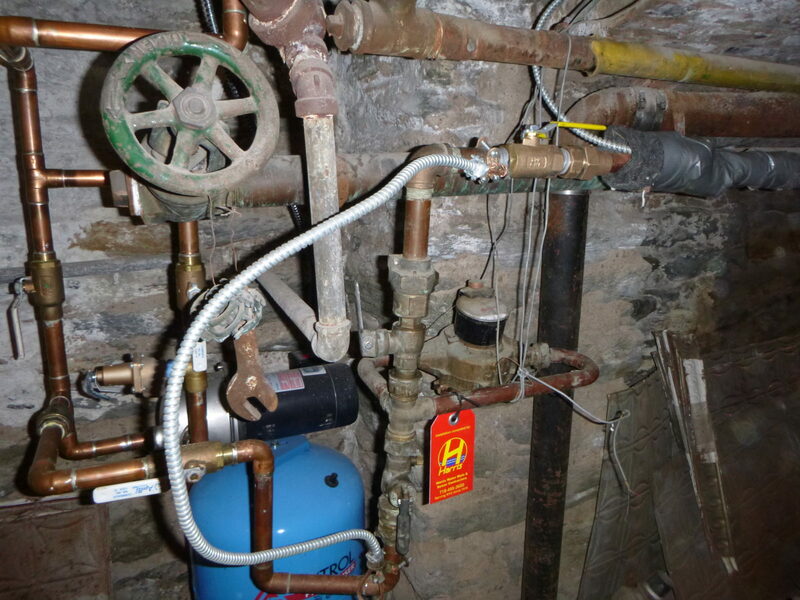 Replacing lead water mains with copper are standard jobs for the most part. 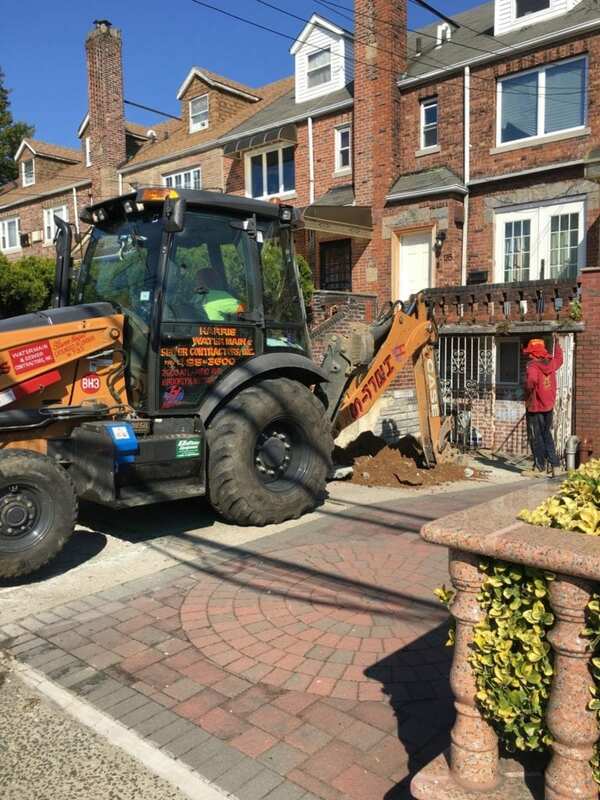 Pending the location of your property, there are a few variables that may differ but the process itself always remains the same. 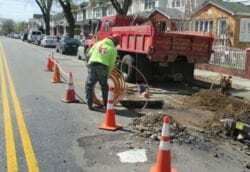 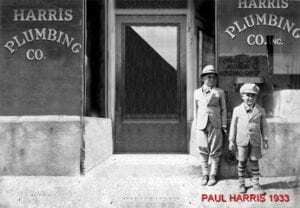 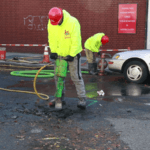 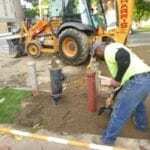 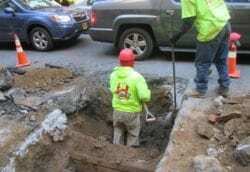 Each job starts with the plumber obtaining permits with DEP, DOT and the NYC Parks Department if required. 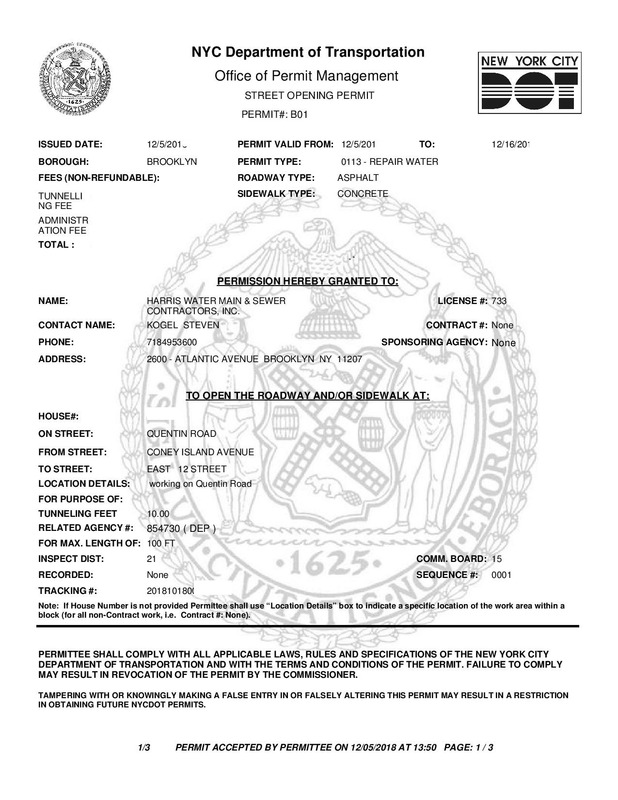 Once all of these permits have been released, the plumber can begin scheduling an installation date. 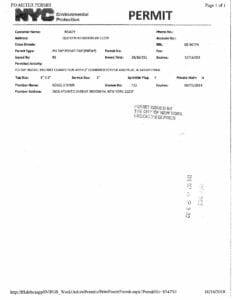 In many areas of NYC the start date is scheduled around alternate side parking regulations. 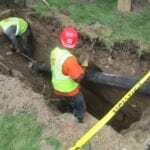 In many cases reserving the parking ends up taking more time and being more challenging then the new copper pipe installation itself. 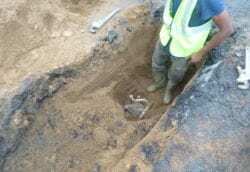 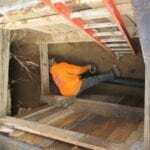 The next step is to begin the excavation process which is either completed with a backhoe or by hand, with a shovel. 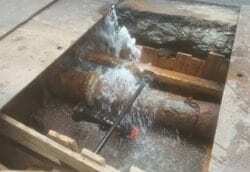 In some cases the old lead water main will be removed in anticipation of the new copper pipe. 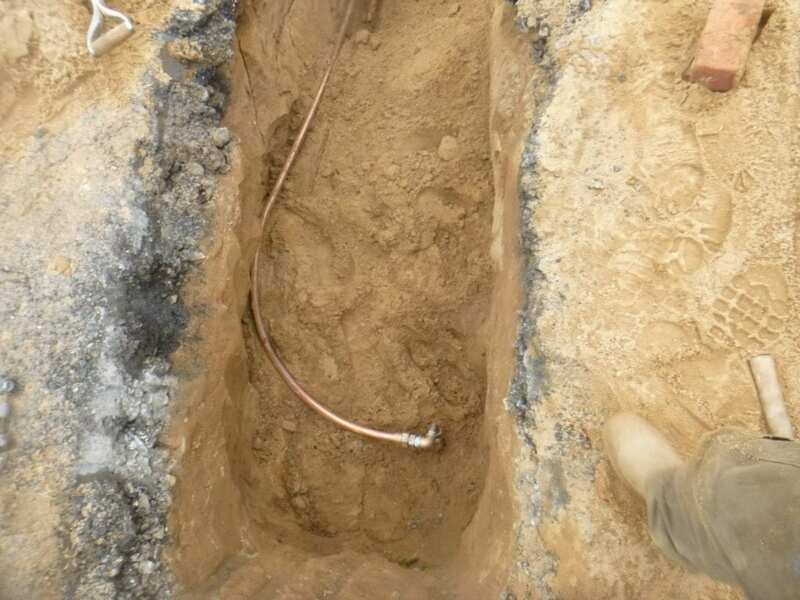 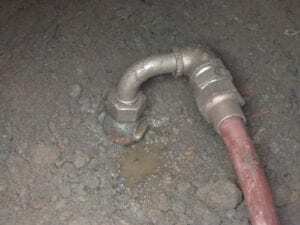 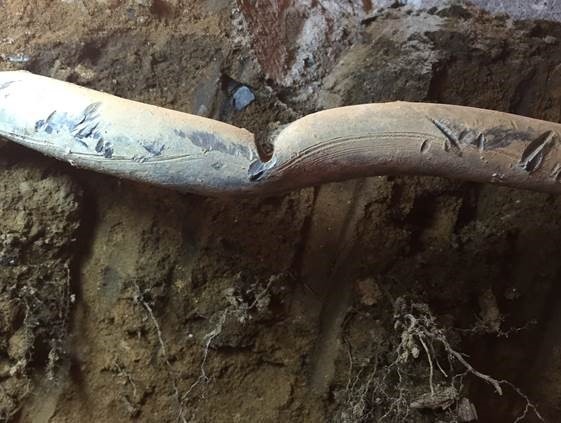 In other cases the lead pipe is left below ground as it may end up taking more time to remove the old pipe than it does to install the new copper. 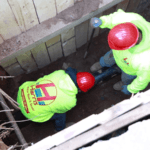 Depending on each scenario, the remainder of the job will either be trenched completely or we will make underground tunnels from one hole, to the next. 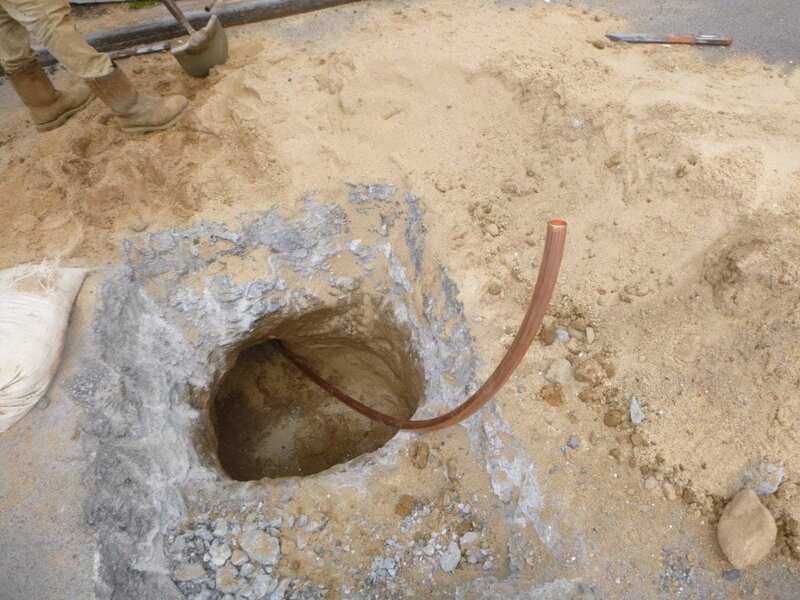 The final step is connecting the new pipe to the city main and on the other side inside the house.